According to Evan Blass, the popular leakster, iPhone 7 launch will happen on September 12, 2016. A number of leaks are coming up these days and this weekend we received one of the biggest leaks, which confirms the date of the launch as September 16, 2016. Yes, that’s the date when the Cupertino based iPhone maker will launch iPhone 7 Series of smartphones. I said series because there might be iPhone 7 Pro joining the launch party alongside iPhone 7 and iPhone 7 Plus. This iPhone 7 launch date is predicted by Evan Blass, one of the leading Android leakster. 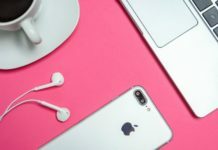 We all know that a new iPhone comes up every year in the month of September and more precisely it happens in second or third week. So Evan Blass statement of iPhone 7 September 12 week launch is pretty safe bet. Since he is popular leakster, so we have that many retweets. And in the next tweet he said the launch date to be September 12, the retail availability on September 16(within four days). iPhone 7 is expected to have similar design and features as that iPhone 6S and iPhone 6S Plus. There will not be much changes but one major thing – 3.5 mm headphone jack might not be there. Furthermore, its safe bet to say that the device will be available by fourth week in United States, Canada, UK and other popular countries. Availability in India is said to be November second or third week. Given the track records, Apple takes average two weeks after announcement to accept iPhone orders. 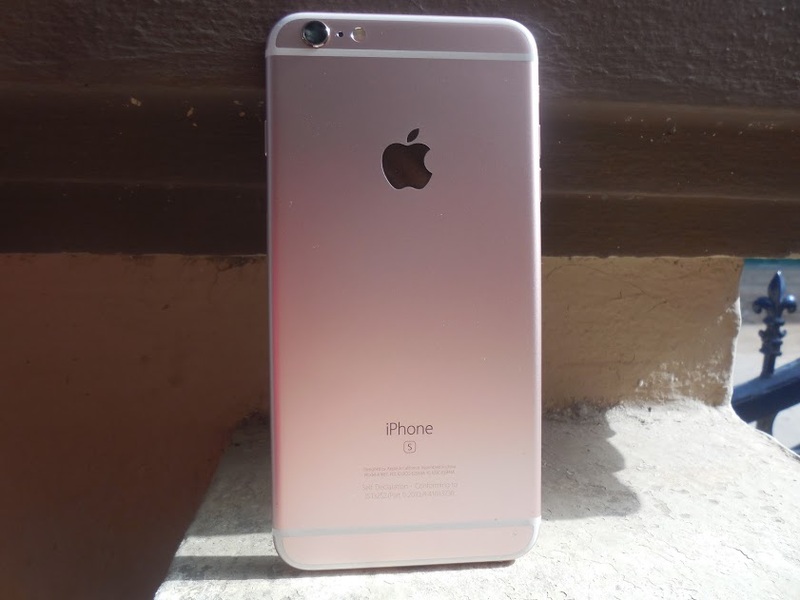 iPhone 6S hit retail stores on September 25, exactly two weeks after the launch. Note : Above picture of iPhone 6S Plus is just for demonstration.